Life has been a blur since we got home from Florida. We celebrated Thanksgiving last weekend and it was awesome. After a busy week of traveling it was nice to be at home as a family. 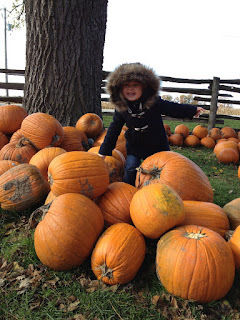 One of my favourite things to do is to look for our pumpkin. 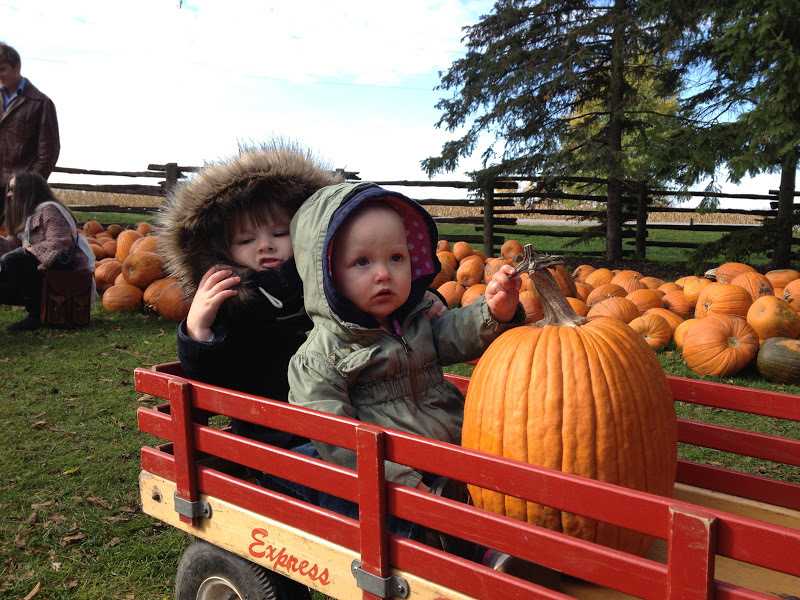 then bundled up and headed to the pumpkin patch. in search of perfect pumpkins. 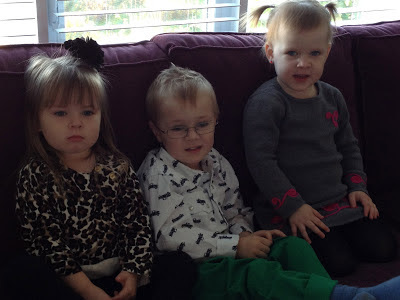 while the Daddy's were focused on what would make the coolest face. 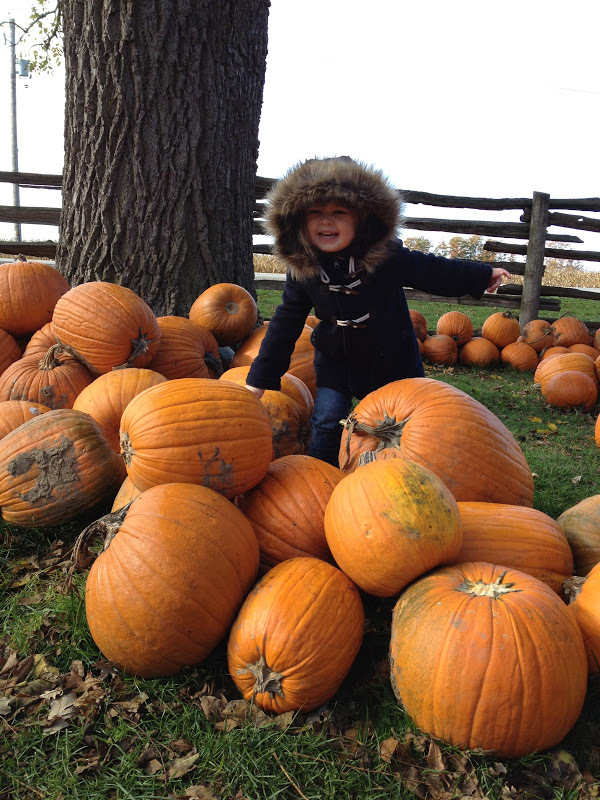 We settled on a large round pumpkin, and a tall skinny one. 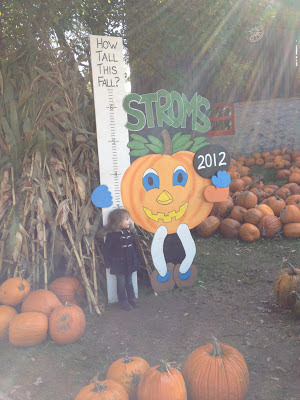 Strom's is the cutest little pumpkin farm. They had so many choices and lots of great photo areas. I can't believe how the girl is growing, 2012= 3 ft Tall! Later that evening we headed over to my parents house for Thanksgiving dinner. 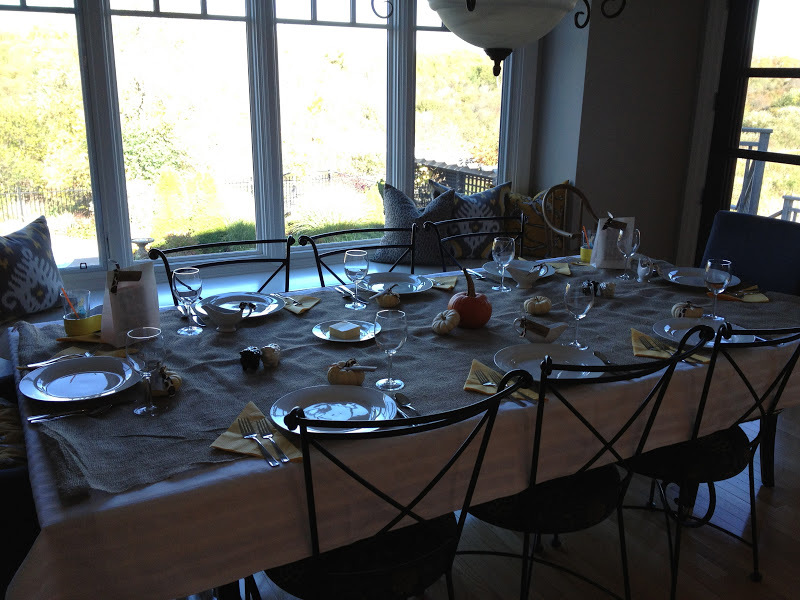 As always my Mom's table looked lovely! and ran around yelling with delite. 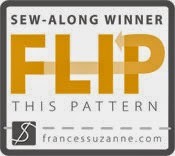 and taught them the art of "out of sight, out of mind"! and yet they choose to sit right on top of each other.